Namibian President Hage Geingob speaks in support of Continental Passport that was launched by African Union (AU) during a ceremony of the 27th Ordinary Session of the Assembly in Kigali, Rwanda on 17th July. The idea behind the passport is for all African citizens to be able to travel throughout the continent without visas. Windhoek-Namibia According to the state press New era has gotten the ball rolling on plans to scrap visa requirements for African passport holders after Cabinet authorized the implementation of this process to be carried out in line with diplomatic procedures. Namibia will soon start issuing African passport holders with visas on arrival at ports of entry as a first step towards the eventual abolition of all visa requirements for all Africans. However, no deadline has been announced for the conclusion of the visa-free regime with all countries. The Minister of Information and Communication Technology, Tjekero Tweya, on Thursday during a Cabinet briefing announced that Namibia is ready to implement the diplomatic procedure, although it was waiting for some countries to finalise reciprocal arrangements with Namibia. According to the Namibian Visa Policy, the Government of Namibia allows citizens of specific countries and territories to travel to Namibia for tourism or business purposes for three months with an ordinary passport, and diplomatic and service passports without having to obtain a visa. All visitors must hold a passport valid for six months. As of 1 January 2017, Namibian citizens had visa-free or visa on arrival access to 71 countries and territories, ranking the Namibian passport 67th in terms of travel freedom according to the Henley visa restrictions index. And so too Namibia government gave citizens of certain countries to travel to Namibia for tourism or business for 3-6 months or less without obtaining a visa. You may be eligible to travel without a visa if you are citizen these group. Cabinet last year resolved to abolish all visa requirements into the country for all African holders of diplomatic or official passports, as a gesture to African countries for the role they played during Namibia’s liberation struggle. Even though the visa exemption process was cumbersome due to some countries’ complex processes, Tweya said that while negotiations are still continuing, no person with a diplomatic or official passport would be shunned. Last year, the Ministry of International Relations and Cooperation was directed to transmit this decision to all Namibian embassies abroad for speedy implementation. 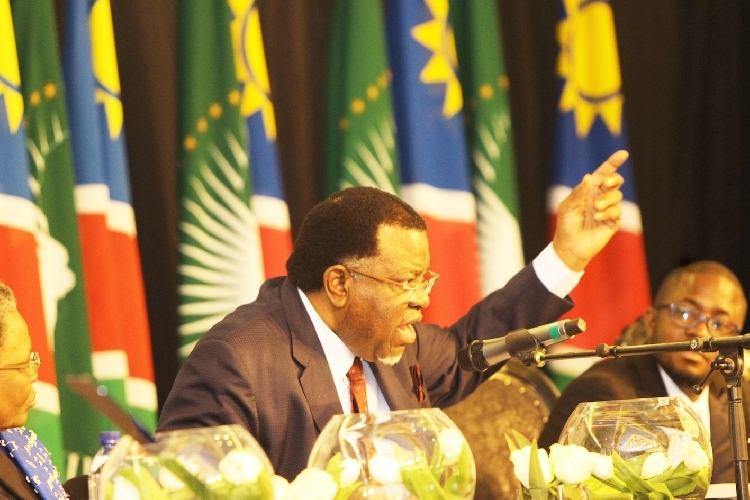 Hammering home the importance of his decision, President Hage Geingob at the time reminded Cabinet about the critical role played, in a true Harambee spirit, by African brothers and sisters towards the liberation of Namibia. “African nations offered refuge to our people as they fled the brutality of the apartheid system. Many of our young people found shelter in fellow African countries, enabling them to continue with their education, which would in turn equip them with the knowledge and skills needed to contribute to the development of our country,” a State House statement had said. 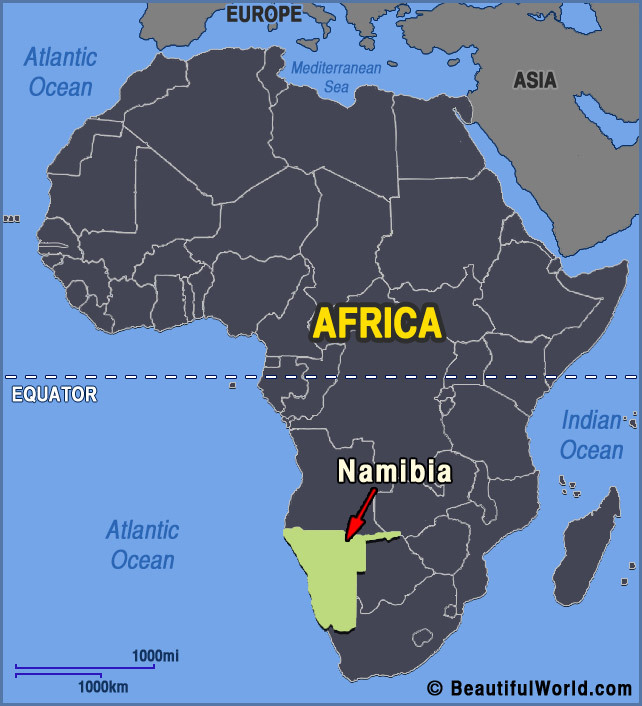 It is against this background that Cabinet at its meeting on the 24th of May 2016, in the spirit of Harambee and African unity decided to, with immediate effect, exempt all visa requirements into Namibia for all Africans that are holders of diplomatic or official passports. Narrated by Science and Techs.